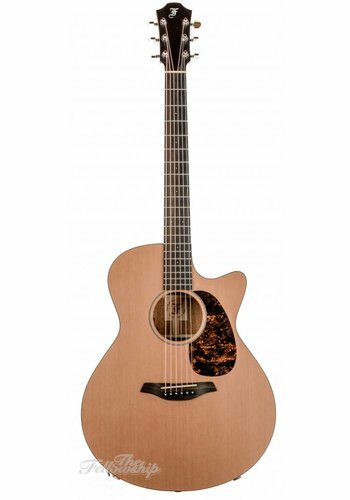 Furch Guitars, known in the US as Stonebridge guitars, are built in the Czech Republic and are of great quality. They honestly never fail to amaze in both sounds and looks. Plus, because of their country of origin, these instruments are a fraction of the cost compared to their (for example) USA-made equals. 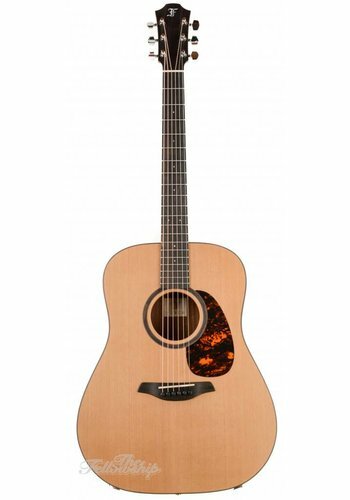 Furch Guitars are known to have superior quality to this day. 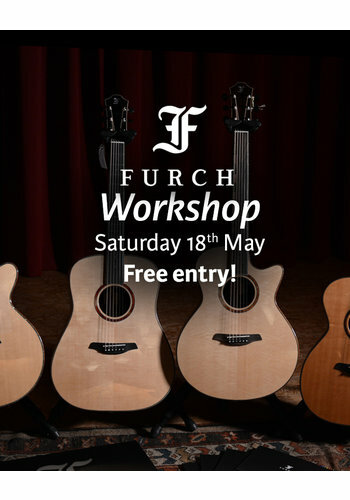 Over the years, intensive research work has resulted in several unique technologies that further improved design and sound, allowing Furch guitars to join the ranks of the world's best musical instruments. The most important one being the optimized bracing pattern for the instruments soundboard. 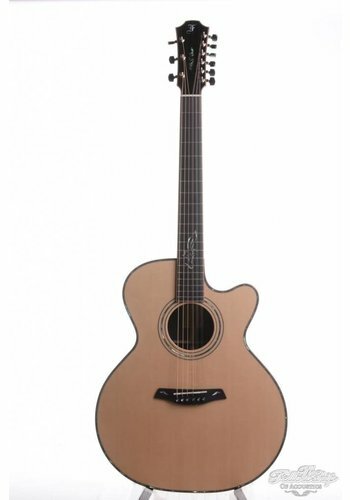 Players looking for a high-quality instrument with unique sound characteristics, Furch is the brand for you. 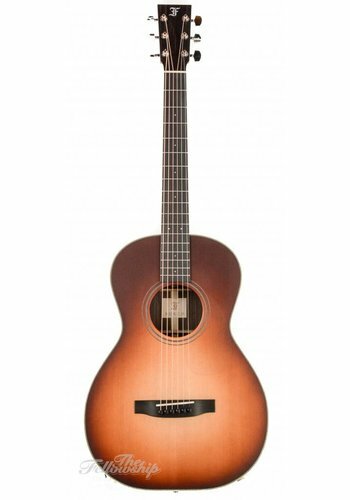 Visit our store or check our website for our full offer on Furch Guitars, being the only dealer in The Netherlands!